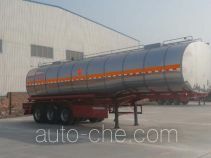 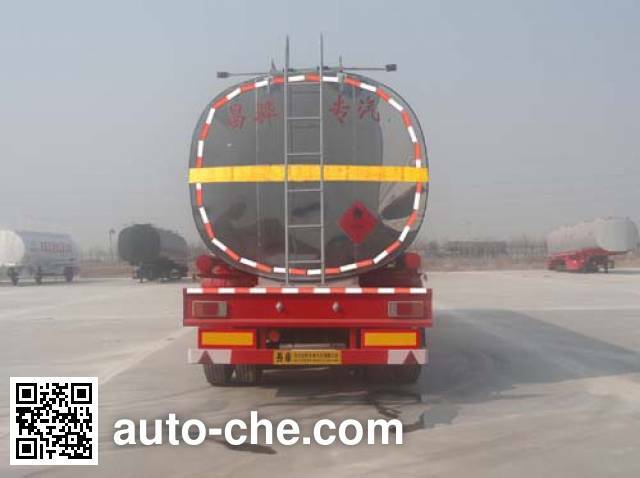 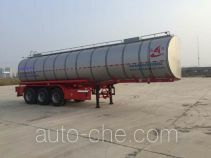 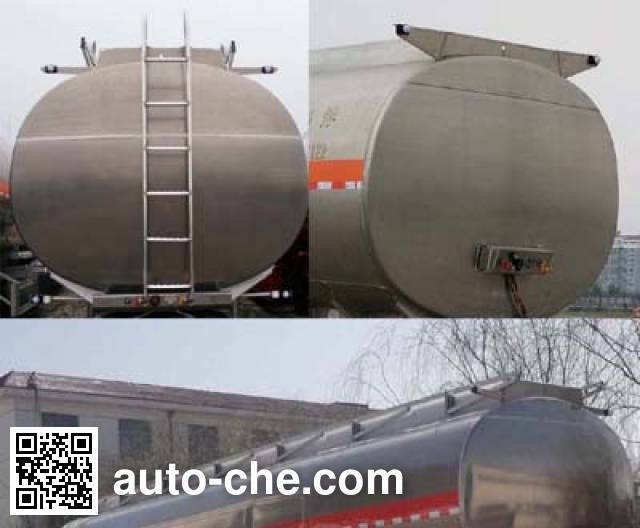 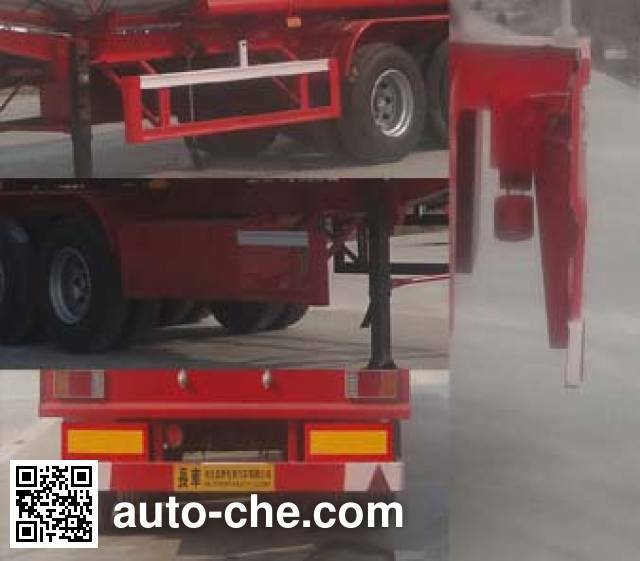 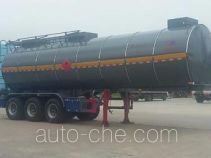 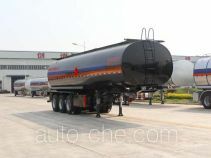 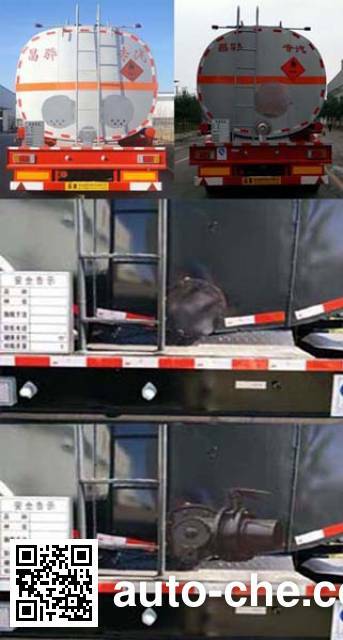 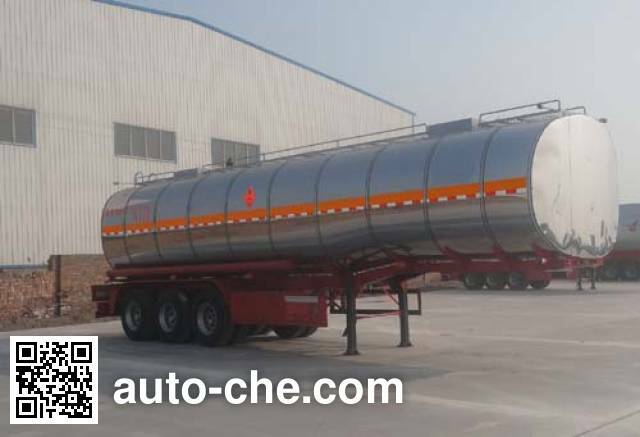 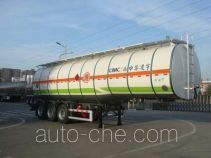 Changhua liquid asphalt transport tank trailer HCH9400GLY (batch #277) is made in China by Hebei ChangHua Special Purpose Vehicle Co., Ltd. 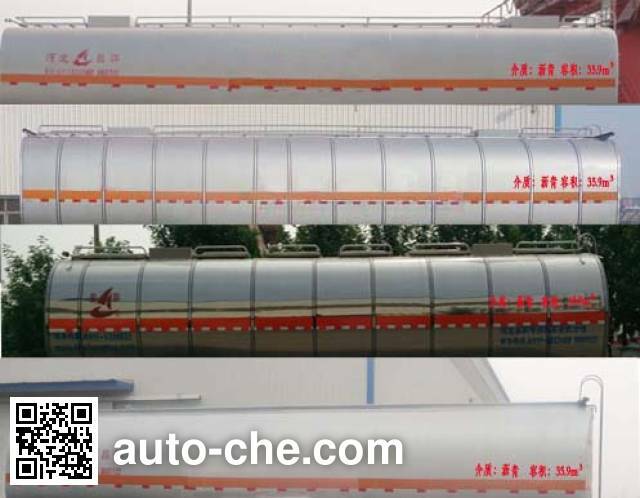 The company is located in Huanghua, in Hebei Province, China. 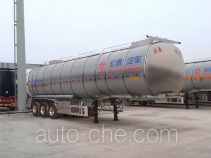 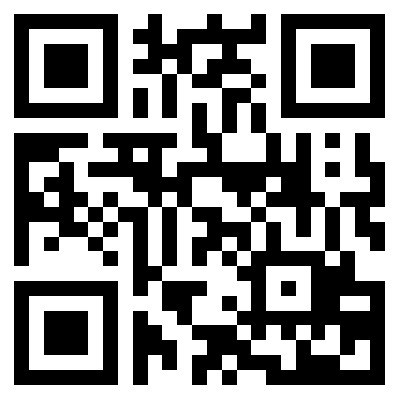 Manufacturer Hebei ChangHua Special Purpose Vehicle Co., Ltd.